Sand in your swimsuit? Facing a hefty bill for excess baggage? Or are you covered in mozzie bites? 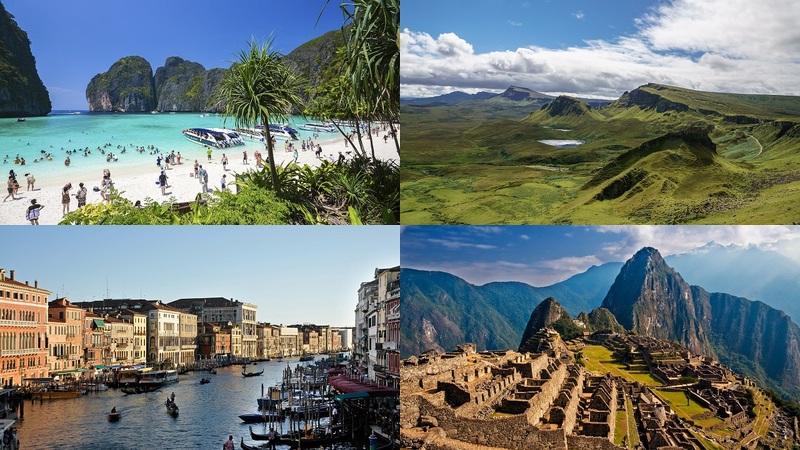 Travel website Skyscanner has come up with a list of hi-tech gadgets and items to ease some of those travel woes. Smart carry-on: Top of the list is a suitcase that weighs itself – so you never end up getting a horrible surprise at the check-in desk. 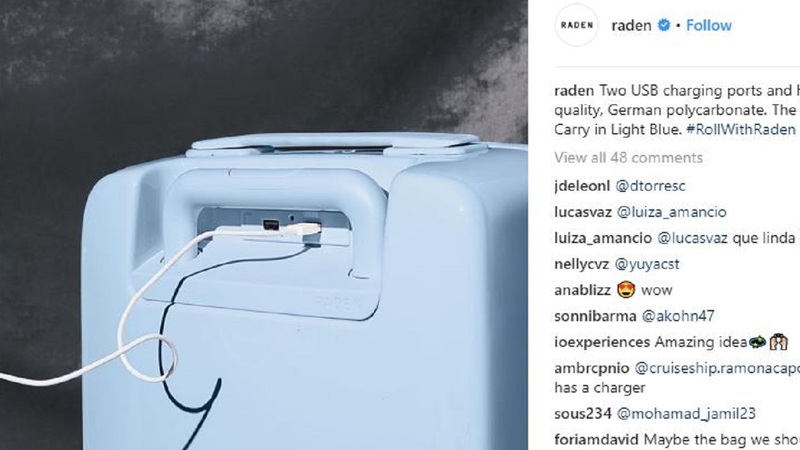 The Raden A22 is a carry-on bag that also includes two USB ports for charging your devices and an inbuilt GPS tracker so you know where it is. Sand-proof mat: Lying on a towel on the beach - awesome! But sand can be a menace, blowing on to the towel and sticking to everything, including you. Now Australian company CGear has come up with a “sand-free mat”, made of a multi-weave fabric that allows sand to fall through it but not come back up. You can also secure it using special pegs. It’s time to go sand-free at the beach! 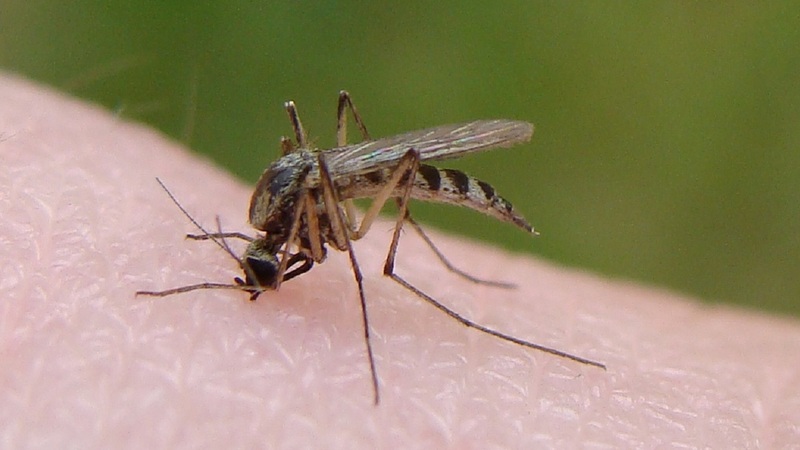 Bug-repellent clothes: Mosquitoes and other bugs can be an annoying by-product of going somewhere sunny. One option is to slather yourself in insect repellent. But there’s another – UK-based company Craghoppers has a range of clothing that comes with insect repellent built into the fabric. It says the technology is “non-toxic” and its fabric also cools by drawing moisture off the body so that it can evaporate. So perhaps keep this idea in mind if you are planning any holiday hiking. Self-purifying bottle: On the subject of hiking – what happens when you need a drink? Of course, it’s always sensible to carry lots of water but for emergencies, how about a self-purifying water bottle? 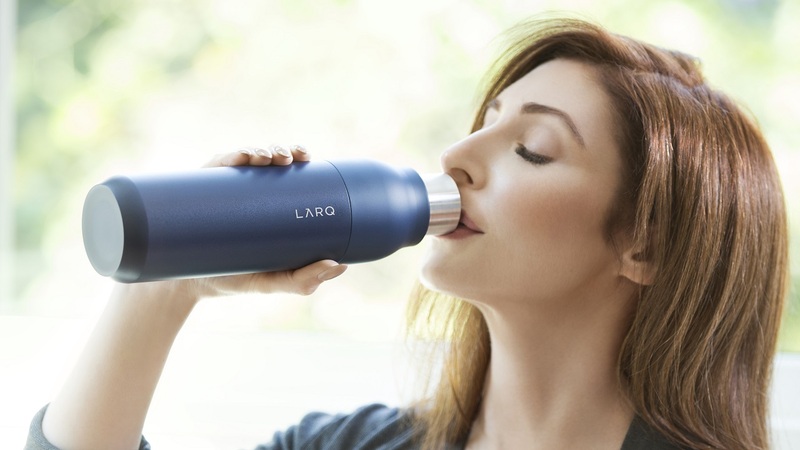 Maker LARQ says you can drink confidently with this bottle “anytime and anywhere”. It says it uses UV-C LED light to eliminate up to 99.9999% of bio-contaminants from both the water and the surface of the bottle. 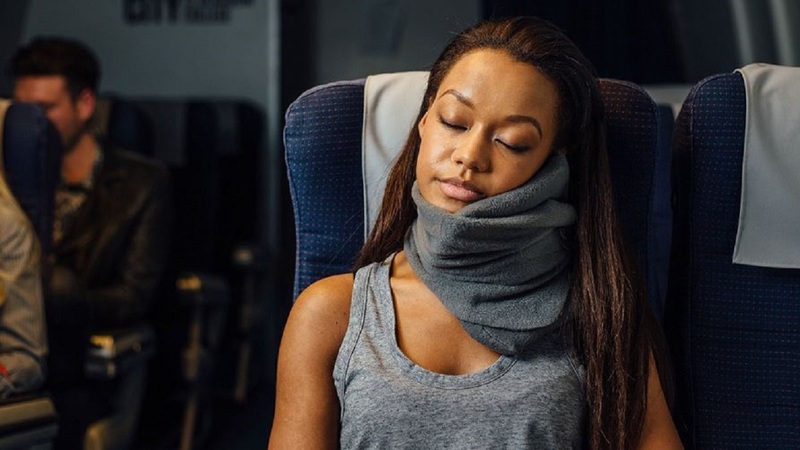 Turtle-neck pillow: Sleeping on a plane is hard – sometimes you can never get comfortable. U-shaped portable neck pillows have gone some way to easing the discomfort but here’s another option: A turtle-neck pillow. According to makers Trtl, it “combines super soft, hypo-allergenic fleece with a hidden internal neck support system to hold your head and neck in the best position for sleeping”. 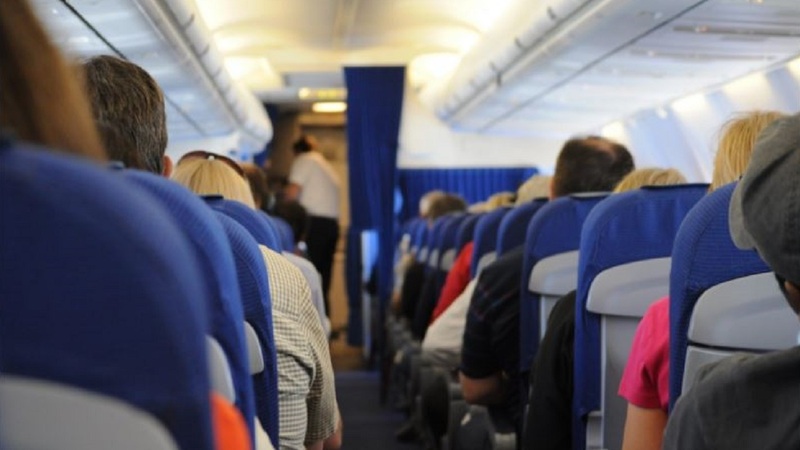 Wouldn’t it be nice to get off a long-haul flight without an aching neck? For the latest lifestyle and travel news, download our app at http://bit.ly/GetALoopJM for Android; and at http://bit.ly/GetiLoopJM for IoS. 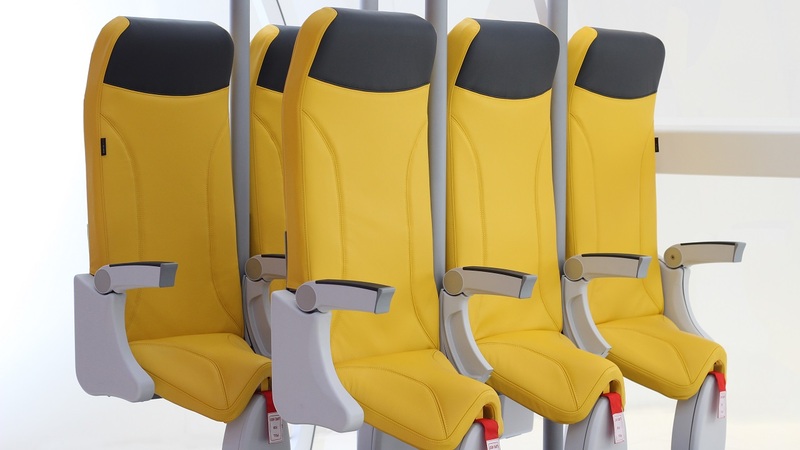 Would you fly in this stand-up airline seat?